Are you craving some chocolate? How about fresh made english toffee? Or maybe some chocolate dipped strawberries? If so, you're in luck. We've got a great suggestion for you to take care of that craving. 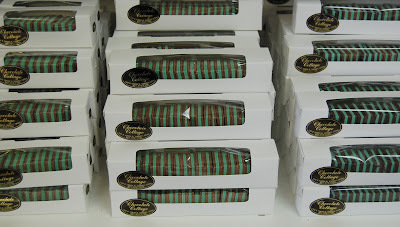 Stop by Chocolate Cottage in Sandy and pick up some delicious chocolate treats. But the Chocolate Cottage has so much more than that. They have a huge selection of holiday chocolates and sweets. 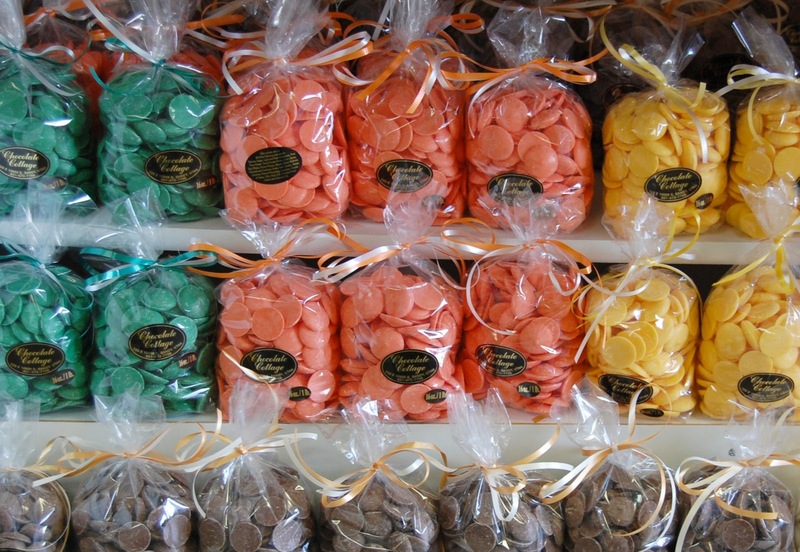 If you are into making your own chocolates, Chocolate Cottage carries a large assortment of colored chocolate wafers and other delicious chocolate that can be bought by the pound. The Chocolate Cottage has fresh dipped fruit. Not just strawberries. Although that would be good enough. But no, they have fresh dipped raspberries, blueberries and their specialty, fresh dipped grapes. If you are planning a large event, such as a wedding, they even offer discounts for large quantities. Our favorites include the chocolate dipped grapes, the english toffee, caramel apples, novelty chocolates like the LDS temples and baby shower chocolates. We could go on and on with our favorites. 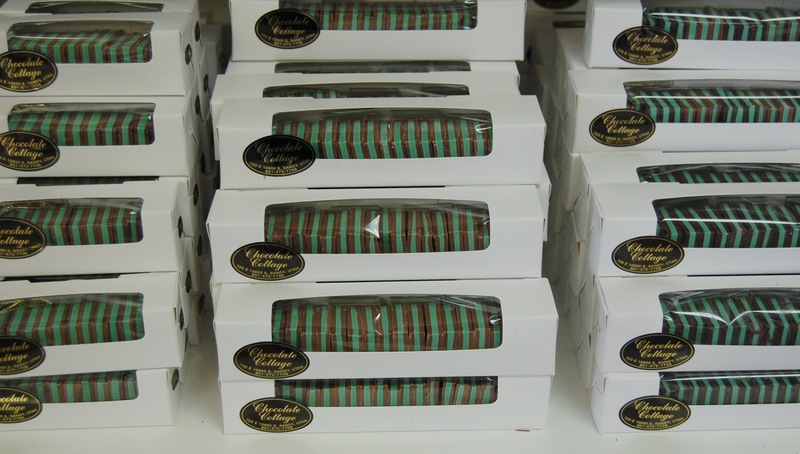 But with Easter right around the corner (April 24th) stop by the Chocolate Cottage today and pickup some delicious and unique treats for the those baskets.